Former President of the republic of Ghana – John Kofi Agyekum Kufuor has urged Isaac ‘The Royal Storm’ Dogboe to continue to reign supreme in the featherweight division for years. Continue to reign over the world for decades to come,” he said. 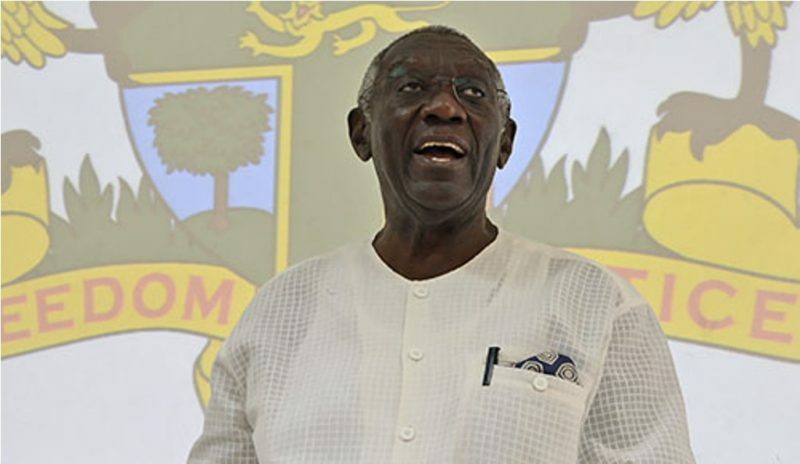 “You are world King,” President Kufuor added. The warrior of Africa will defend his crown on August 25, 2018 at the Gila River Arena in Glendale, Arizona [USA] against an experienced Japanese – Hidenori Otake [31-2-3, 14 KO’s].